Great roundup! That corn soup at Bouchon Cafe remains one of my favorite New York meals. Man, did that hit the spot. 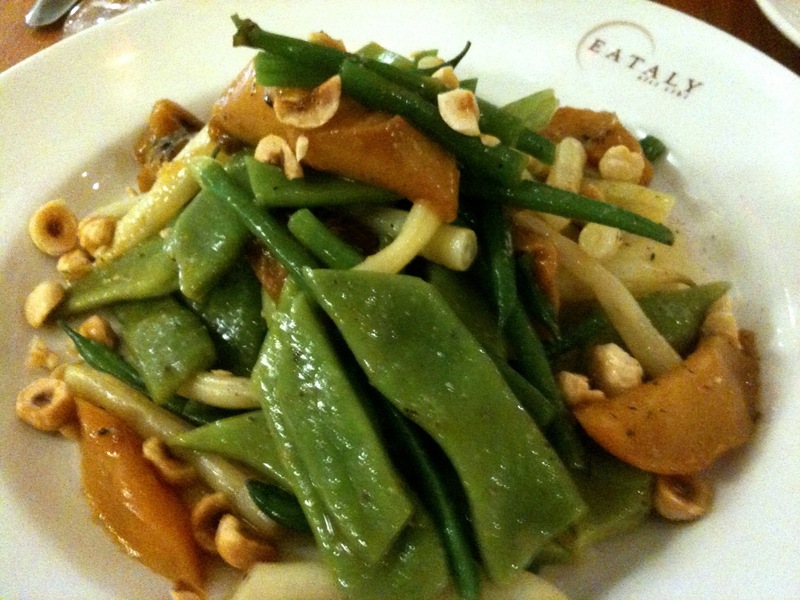 I also really appreciated the service we received at Eataly's La Verdure. Our server was especially friendly and helpful. Thanks honey! Thanks for mentioning the service at Eataly. It was a very good and I wasn't necessarily expecting that the service there would be great. did not know about Momofuku Milk Bar on 56th. Heading to that area tomorrow. woo hoo! The Milk Bar on 56th fronts Ma Peche. The first time I tried to go there, I actually walked past it. What's on your eating agenda? Fun post. Fifth Ave IS tricky for food, as you noted. 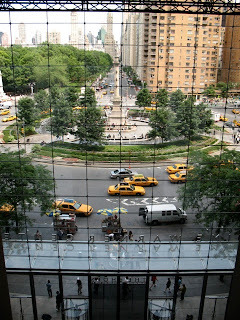 I used to go to Two Boots on the lower level of Rock Center but alas, that location closed. Thanks! Always sad to see a favorite close. I bet the people-watching there was great.